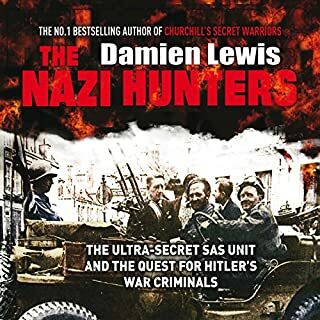 The Nazi Hunters is the incredible, hitherto untold story of the most secret chapter in the SAS' history. Officially, the world's most elite special forces unit was dissolved at the end of the Second World War and not reactivated until the 1950s. 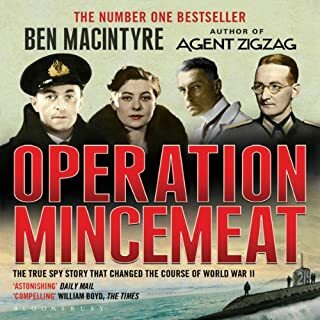 Among their last actions was a disastrous commando raid into occupied France in 1944, which ended in the capture, torture and execution of 31 soldiers. Wolfgang Faust was the driver of a Tiger I tank with the Wehrmacht Heavy Panzer Battalions, seeing extensive combat action on the Eastern Front in 1943-45. This memoir is his brutal and deeply personal account of the Russian Front's appalling carnage. 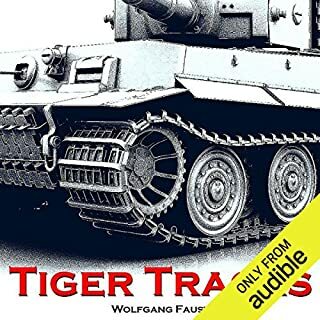 Depicting a running tank engagement lasting 72 hours, Faust describes how his Tiger unit fought pitched battles in the snows of Western Russia against the full might of the Red Army. Fictional account, not true history. One of the best selling History titles of 2009. Examining the Second World War on every front, Andrew Roberts asks whether, with a different decision-making process and a different strategy, Hitler’s Axis might even have won. Were those German generals who blamed everything on Hitler after the war correct, or were they merely scapegoating their former Führer once he was safely beyond defending himself? 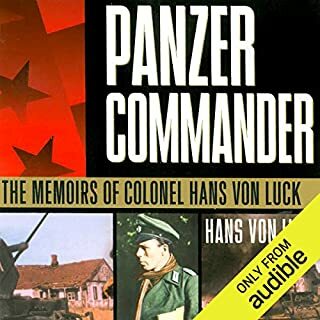 A stunning look at World War II from the other side.... From the turret of a German tank, Colonel Hans von Luck commanded Rommel's 7th and then 21st Panzer Division. El Alamein, Kasserine Pass, Poland, Belgium, Normandy on D-Day, the disastrous Russian front - von Luck fought there with some of the best soldiers in the world. German soldiers. Awarded the German Cross in Gold and the Knight's Cross, von Luck writes as an officer and a gentleman. 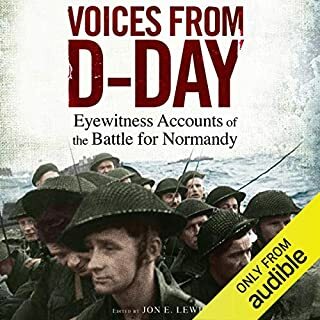 The extraordinary and compelling story of the 6th of June, 1944, Operation Overlord and the Battle for Normandy is told here through first-hand testimonies from civilians and soldiers on both sides. 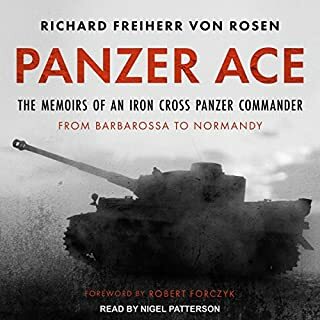 It features classic accounts by soldiers such as Rommel and Bradley, together with frontline reports by some of the world's finest authors and war correspondents, including Ernest Hemingway and Alan Melville. This is the hidden side of D-Day which has fascinated readers/listeners around the world. Almost all accounts of D-Day are told from the Allied perspective, with the emphasis on how German resistance was overcome on June 6, 1944. But what was it like to be a German soldier in the bunkers and gun emplacements of the Normandy coast, facing the onslaught of the mightiest seaborne invasion in history? What motivated the German defenders, what were their thought processes - and how did they fight from one strong point to another, among the dunes and fields, on that first cataclysmic day? What were their experiences on facing the tanks, the flamethrowers and the devastating air superiority of the Allies? This book sheds fascinating light on these questions, bringing together statements made by German survivors after the war, when time had allowed them to reflect on their state of mind, their actions and their choices of June 6. 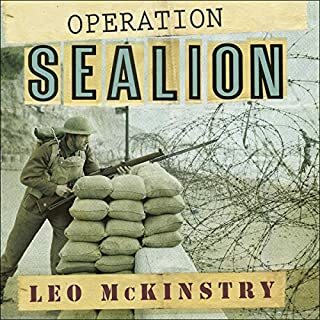 We see a perspective of D-Day which deserves to be added to the historical record, in which ordinary German troops struggled to make sense of the onslaught that was facing them, and emerged stunned at the weaponry and sheer determination of the Allied soldiers. We see, too, how the Germans fought in the great coastal bunkers, perceived as impregnable fortresses, but in reality often becoming tombs for their crews. Above all, we now have the unheard human voices of the individual German soldiers - the men who are so often portrayed as a faceless mass. ©2015 Holger Eckhertz (P)2016 Audible, Inc. 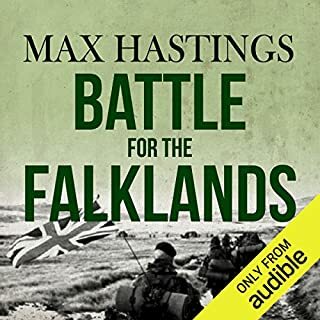 I downloaded this purely as had read quite extensively about the allied version of the landings but never from a German perspective. It is broken down into five accounts, one for each of the beaches under the allied code names. The interviews take place 10 years after the landings and have been translated. 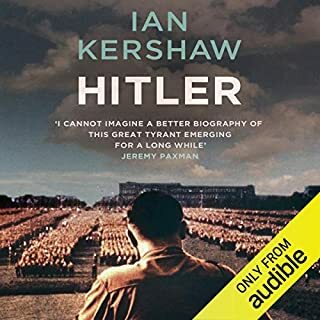 Each account is well detailed and gives the reader an insight into the equipment the Germans possessed, their thoughts and feelings at the time, and also how their thoughts have changes in the years since. The chap who plays the German men is obviously very talented and speaks in a variety of German-accented English and makes their stories come to life. Hugely interesting perspective and I would recommend to anyone who is fascinated about that particular point in history. If you could sum up D DAY Through German Eyes in three words, what would they be? What about P. J. Ochlan’s performance did you like? The reader gave a solid and well angled performance. There narratives from at least six soldiers and he gave each distinct characteristics and nuances so you got a sense of each of their background and disposition from their voice. These people came alive again. The pace again seemed natural but never too slow. Really impressive. When the material is as good as this the reader becomes even more important. 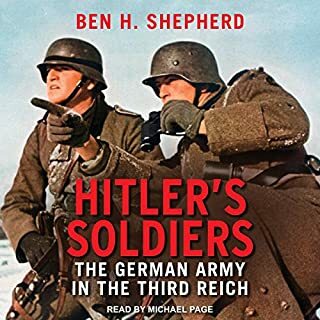 I’ve listened to a number of books recently concerned with the Second World War largely from the perspective of the Allies and thought it would be interesting to hear what it was like for the German soldiers. This book documents detailed interviews with four German soldiers who were on active service on the French Northern coast on D-Day as they were confronted with the huge onslaught of Allied troops at the invasion points of Omaha and Juno. Books like this are not enjoyed but are a salutary reminder of just how awful combat is for the men involved. This is a grim listen. The details of the numerous men on both sides who were blown to bits or terribly injured is sickening. The narrative give a realistic account of what it is like to be under bombardment and the terror of close combat. The four stories are somewhat repetitive in the horrors described and I was glad that it is a relatively short book. There is little relief from this other than the soldiers thoughts about their treatment when captured and their interactions with the civilians in France. 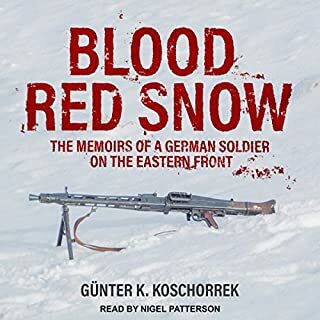 The stories are depicted as an interview with the soldiers narrated as if a German is speaking in English and the interviewer with an American accent so it easy to know who is speaking. This is an important historical record that gives the listener an insight into a common humanity contrasted with Man's inhumanity to Man. The German soldier deserved better than the hubristic Nazi leadership! Fascinating, gripping and moving. Excellent performance. Very interesting to hear accounts recorded only ten years after the events. Some of the recollections left me open mouthed. 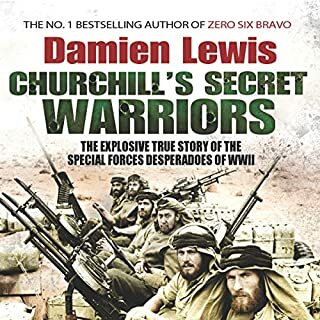 A fascinating record of the thoroughly horrific experience of frontline soldiering whatever the uniform you are wearing. Would you try another book written by Holger Eckhertz or narrated by P. J. Ochlan? Yes, for the story but I now expect it to be fiction. What could Holger Eckhertz have done to make this a more enjoyable book for you? Told us that it was a representative fictionalised account of the events. What didn’t you like about P. J. Ochlan’s performance? The German accent was terrible. 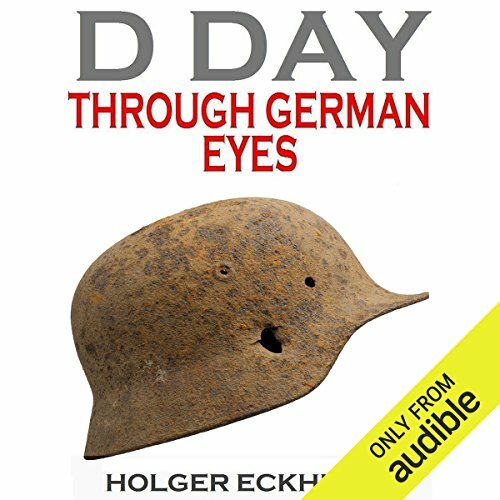 Do you think D DAY Through German Eyes needs a follow-up book? Why or why not? I'm a WW2 history enthusiast. I tried to research the locations mentioned in the accounts in this book. I used aerial photographs, wartime maps and Google satellite. The descriptions did not tally in my opinion. 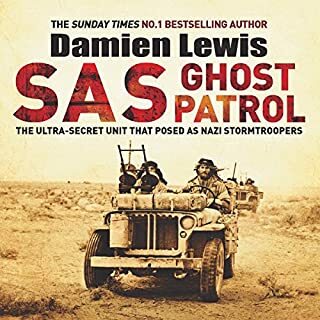 I also compared the Merville battery allied accounts with the one in the book and was not convinced of the historical accuracy of this book's account. All the participants are heroes, which is to be expected. Nonetheless this reads like propaganda.I cannot yet find information about the author or his grandfather. My take on the book is that it is fiction, albeit representative to some extent of the time and written from German propaganda material. I feel somewhat let down that there is no background on the author. I expected accounts from real people. It was so good that I went straight back to the beginning and went through the whole thing a second time. scary experiences written a few years after the event. 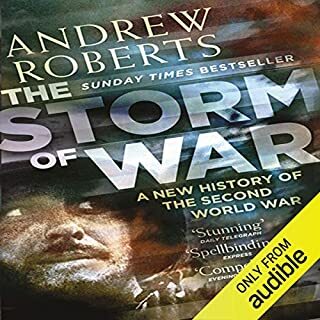 I found this book very interesting, not only because of the cultural difference but it describes a completely different type of warfare from the normal d-day story. The book describes, in horrific detail, the challenges of defensive warfare. How it felt to be on the receiving end of the allied advance. But I believe the book struck a beautiful balance between describing a terrible battle without moral judgement. 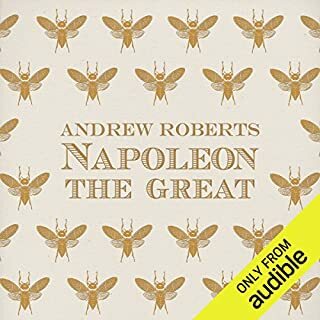 Only after listening to this did I learn that it is from Sprech Media , well known for other works that are considered fabrications and thus fiction. Various aspects of this book seemed contrived and I started to question its authenticity. Google Sprech Media and learn the facts. just feels made up. like they read wikipedia and made up a character who is always in the thick of it. the more I listened the more it did not ring true. returned. This rare small book is universally applicable to modern combat. 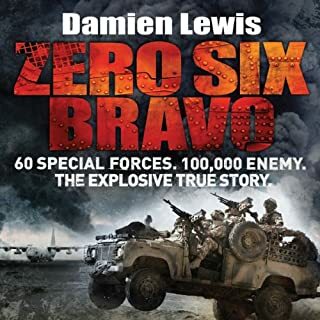 It’s worth reading (or on my case listening) by anyone who is in military combat arms, or who aspires to be in combat arms, to fully comprehend the carnage and randomness of warfare. 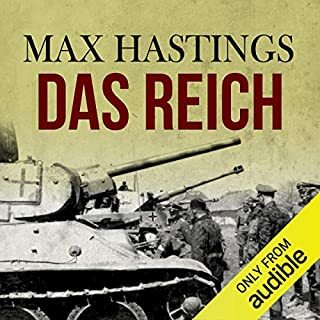 I would rather listen to the German version of this book, if it is to be found on Audible. I can't even begin to understand why it was thought useful to have the interviewee speak with such a contrived German accent. Absolutely ludicrous, especially since many German words were not pronounced accurately. Painful to listen to. I don't think I'll be able to continue listening past the first interview. What a brilliant concept: a narrated series of interviews with former German soldiers who fought at D-Day. Their accounts are vivid and horrific but hearing these first-person accounts really brings the events to life. I highly recommend. This book does an outstanding job of examining an overlooked perspective of this war. The stories at rich and deep, with beautiful stories of heroism and terror as the Germans tried to beat back an overwhelming force. The part I love most is the fact that the veterans were interviewed a decade after the war, where they could really recall their experiences well. This is such a refreshing alternative perspective to all the writings about D-day. To hear the Germans views of the European front and how they viewed their cause is interesting. A set of honest and frank accounts that allow you to draw your own conclusions on the motives of individuals and politics of the time. Essential reading. 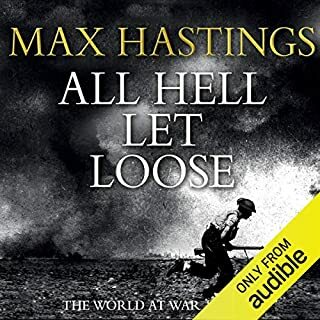 just when I thought I've been through every single book on ww2 and couldn't learn anything else, I run into this book not expecting much and was completely wrapped up in it all the way to the end. it's a fantastic perspective on d day, if your a history buff, you need this book!! I was happily surprised when I got this book. It is a clever idea to interview the German soldiers that manned the defenses on D day. I was intrigued by the mind set they had. Some of these soldiers were wondering why we where so mad at them, and fought so hatefully. After all the German troops were just protecting the united Europe. During the ten years that went by, the static troops that held those posts learned what the 3rd riche was really all about and it finally made sense!